The Ridge a new community in the Manette area of Bremerton. 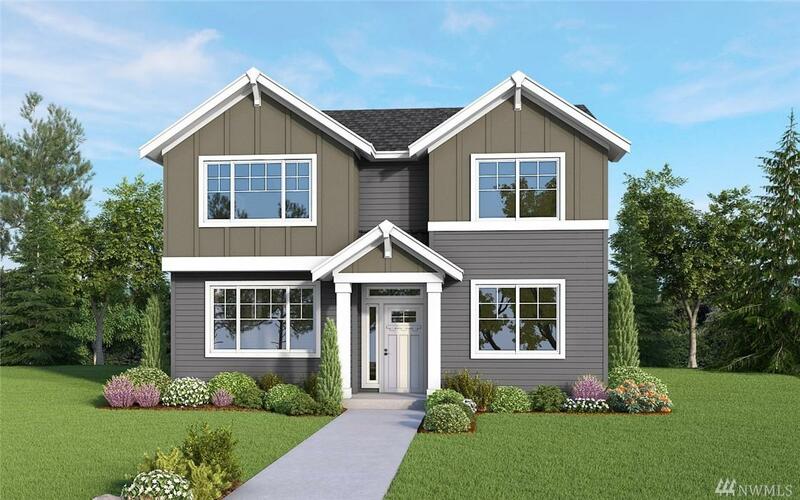 New release a 2323 sq ft plan with 4 bedrooms, 2 baths. One of the Bedrooms is a Junior master Suite on the main. Kitchen, Island, and Pantry, opens up into large family room. Formal Dining on main as well. Very Large master with 5-piece bath, walk-in closet. Walking areas throughout the community. Walk to the YMCA, Ice skating rink, and swimming pool. Minutes from schools. Close to bus line, shopping, ferries, and all bases.